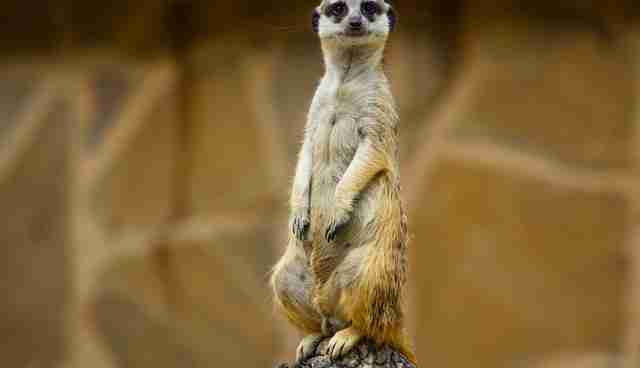 These critters are adorable, but make no mistake -- they're some of the biggest badasses in the animal kingdom! This sweet-faced primate always looks like it's about to express its undying love for you -- but it can hold an iron-like grip on branches for hours at a time, feasts on tree bark that would kill humans, and is one of the only mammals with a toxic bite. 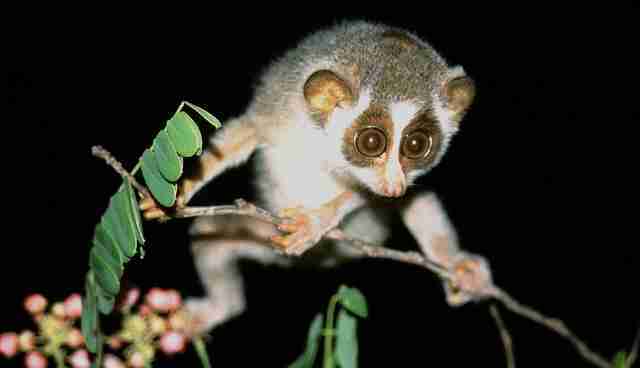 By licking a scent gland on their arm, lorises gain the ability to inflict these bites on predators, making a mama loris especially badass. This adorable Australian is capable of delivering a nasty sting, via a sharp spine on its back leg, when threatened. That, plus its ability to sense prey via disturbance in electrical field (same way a shark hunts! 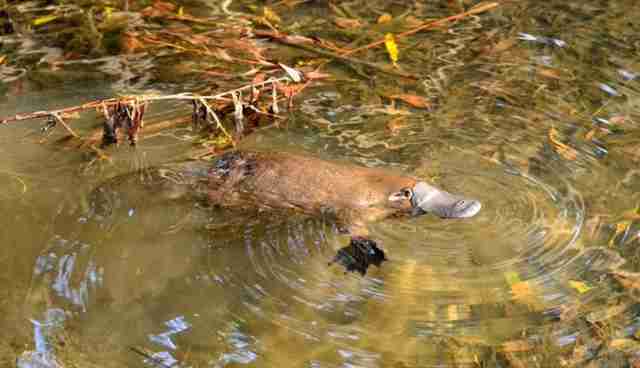 ), begs the question: Why are none of the X-Men named after a platypus? 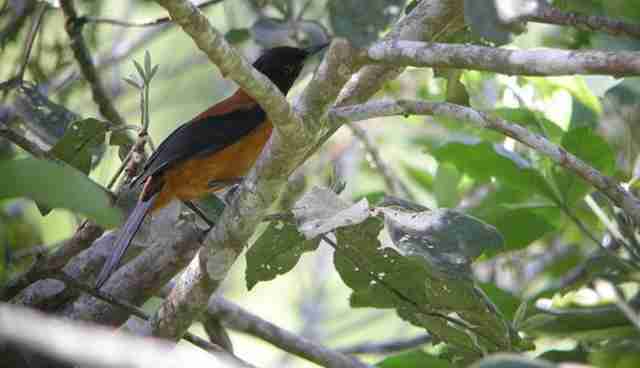 This lovely little bird has a unique defense: It's poisonous. The New Guinea native eats extremely poisonous beetles (like it's no big deal) and then sweats the same neurotoxin that poison dart frogs produce. Parasites and predators beware! These fuzzy sweethearts boast a complex and altruistic social structure in which sentries guard the burrow to warn the others about predators. 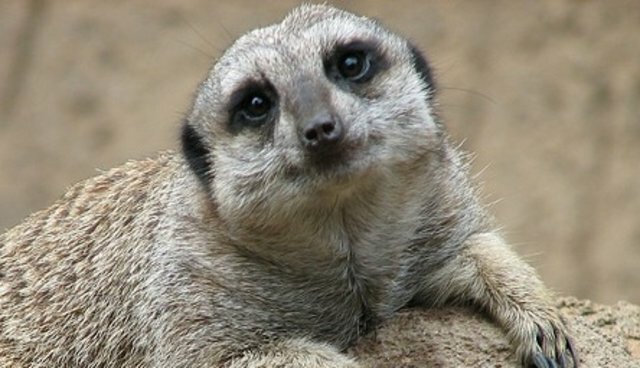 Older meerkats teach pups how to catch and eat venomous scorpions. That's right, they're all immune to scorpion venom. 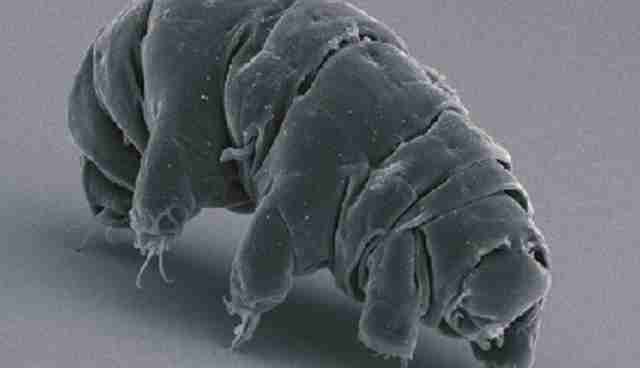 The tardigrade resembles a microscopic manatee, and it has one thing on its to-do list: Be unkillable. These micro-animals live in arctic ice, volcanoes, radiation that would turn the Hulk to dust, and can even survive in the vacuum of space. No food? No problem! Tardigrades can shut down their metabolism for up to a decade. Every badass thing you've ever done or ever will do is dwarfed by this little Gummi Bear.